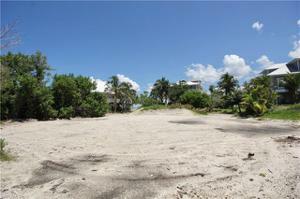 Welcome to Island paradise! 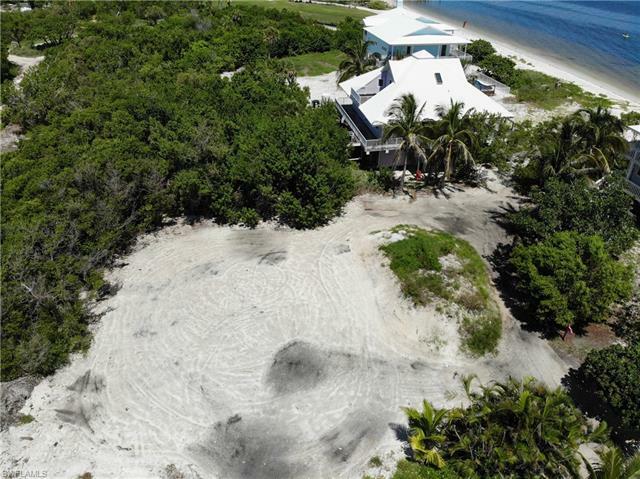 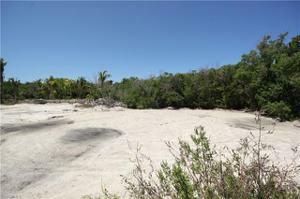 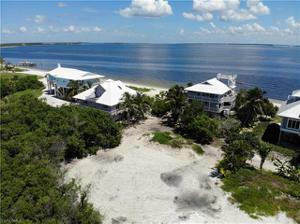 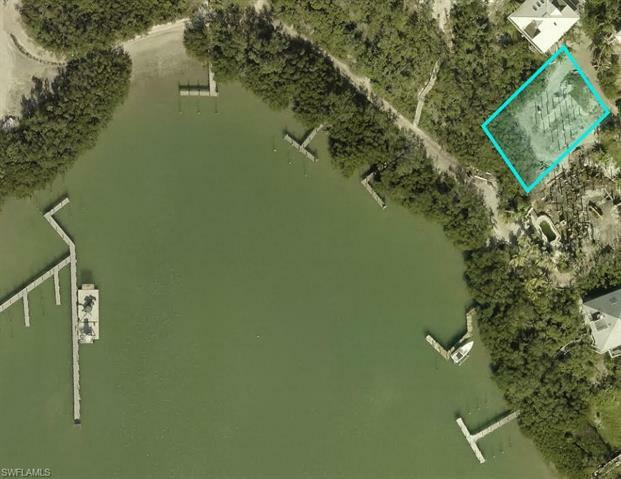 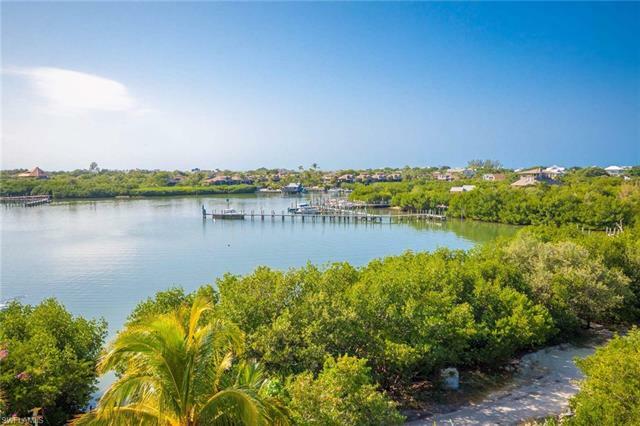 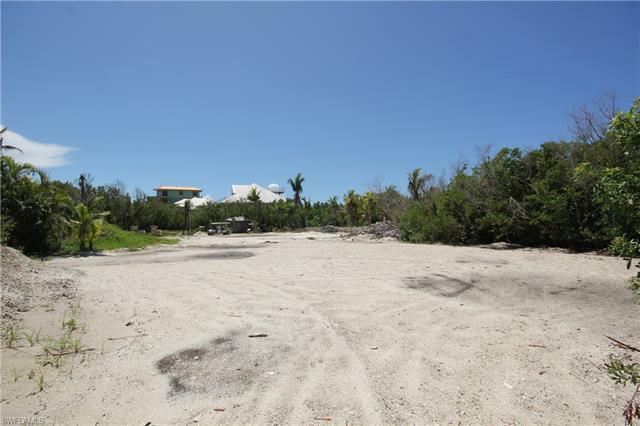 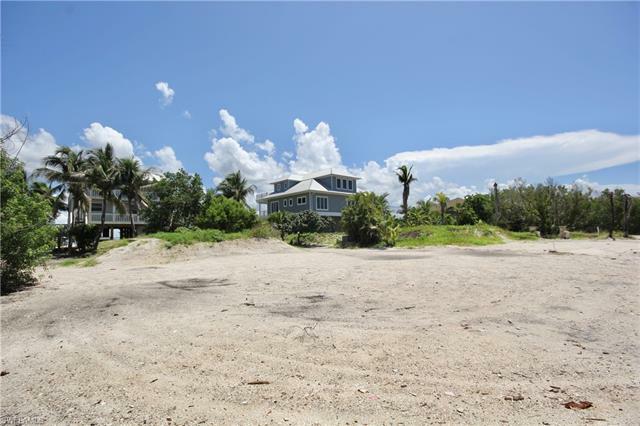 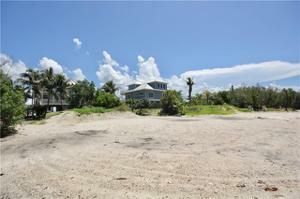 This private, dry lot is located in a peaceful setting just footsteps to Florida's sugar white sands with convenient access to all of the best amenities of North Captiva. There's no need to leave your water toys behind...lease or buy your boat slip in Safety Harbor. Build your dream home and live every day like you're on vacation!